A. BBB Rating- What is the Better Business Bureau Rating on a scale 0f F-A+? 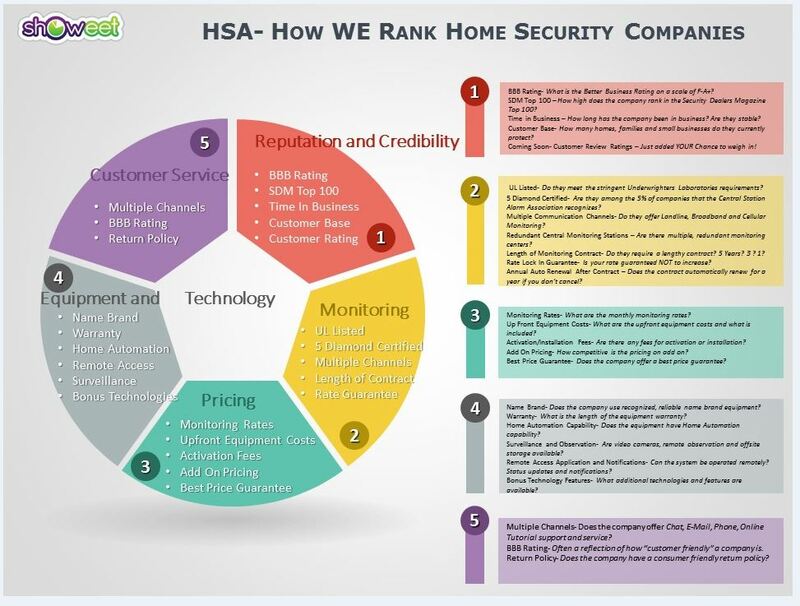 B. SDM Top 100- How high does the company rank in the Security Dealers Magazine Top 100? C. Time in Business- How long has the company been in business? Are they stable? D. Customer Base- How many homes, families and small businesses do they currently protect? 1. Coming Soon- Customer Review Ratings- YOUR chance to weigh in! A. UL Listed- Do they meet the stringent Underwriters Laboratories requirements? B. 5 Diamond Certified- Are they among the 5% of companies that the Central Station Alarm Association recognizes? C. Multiple Communication Channels (LL, BB, Cellular?) Do they offer Landline, Broadband and Cellular monitoring? D. Redundant Central Monitoring Stations- Are there multiple, redundant monitoring centers? E. Length of Monitoring Contract- Do they require a lengthy contract? 5 years? 3? 1? 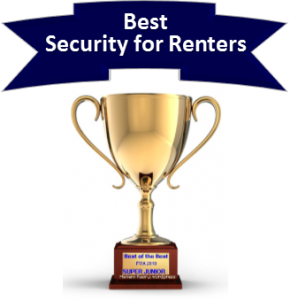 F. Rate Lock in Guarantee- Is your rate guaranteed NOT to increase? G. Annual Auto Renewal After Contract- Does the contract automatically renew for a year if you don’t cancel? A. Monitoring Rates- What are the monthly monitoring rates? B. 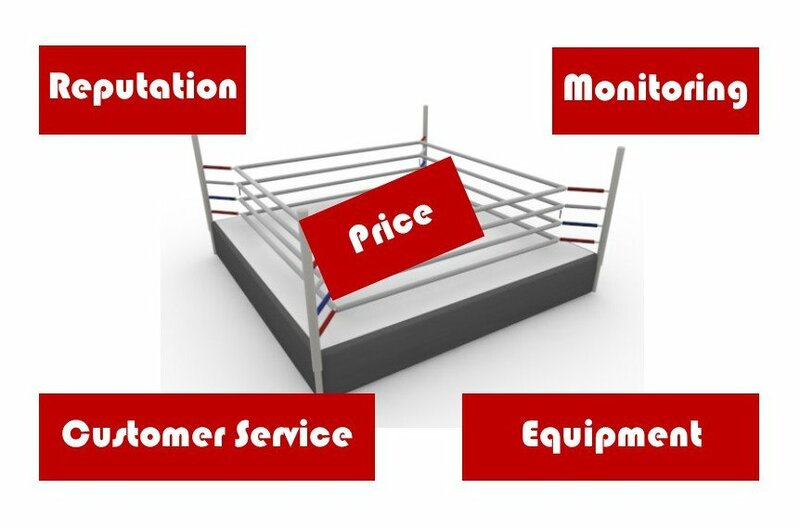 Up Front Equipment Costs-What are the upfront equipment costs-and what is included? C. Activation/Installation Fees- Are there any fees for activation or installation? D. Add On Pricing- How competitive is the pricing of add ons? E. Best Price Guarantee- Does the company offer a best price guarantee? A. Name Brand- Does the company use recognized, reliable name brand equipment? 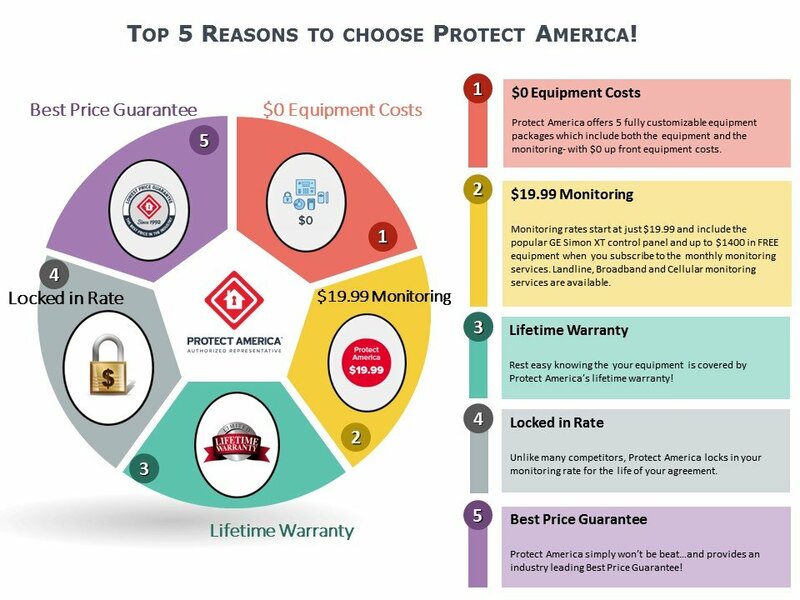 B. Warranty- What is the length of the equipment warranty? 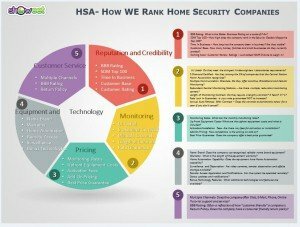 C. Home Automation Capability- Does the company have home automation capability? D. Surveillance and Observation- Are video cameras, remote observation and offsite storage available? E. Remote Access Application and Notifications- Can the system be operated remotely? Status updates and notifications? F. Bonus Technology Features- What additional technologies and features are available? A. Multiple Channels- Does the company offer Chat, E-Mail, Phone, Online Tutorial support and service? C. Return Policy- Does the company have a consumer friendly return policy?